Need a birthday invite? 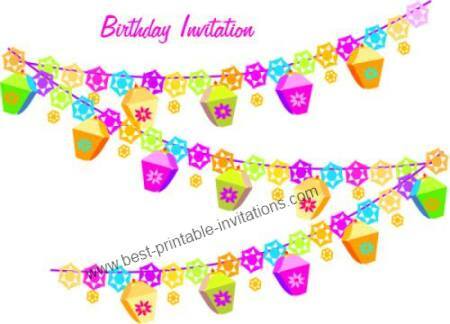 Why not print one of these free birthday party invitations now? 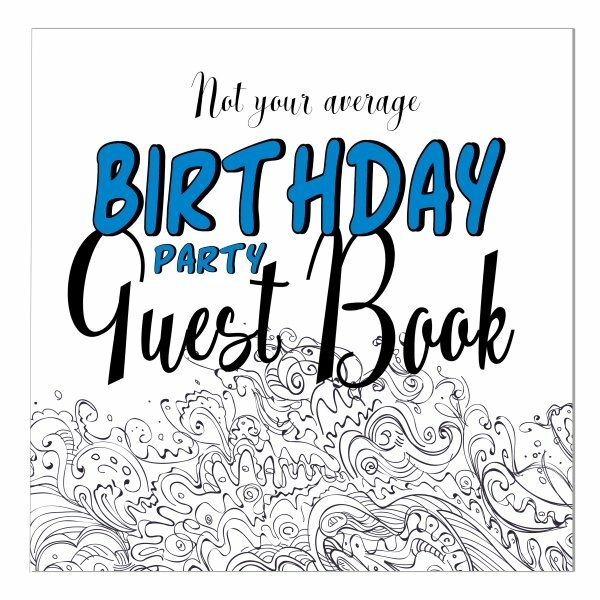 These printable invites are available at the click of your mouse button! No need to sign up or register. And they are really free! Choose from two pretty designs - both fold to make an invitation card. 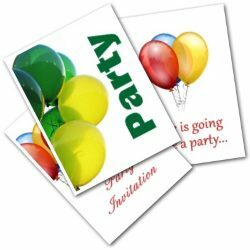 Why not personalize your invitations inside to make them special. Mmm.. birthday cake! The perfect way to let your guests know what is in store for them. 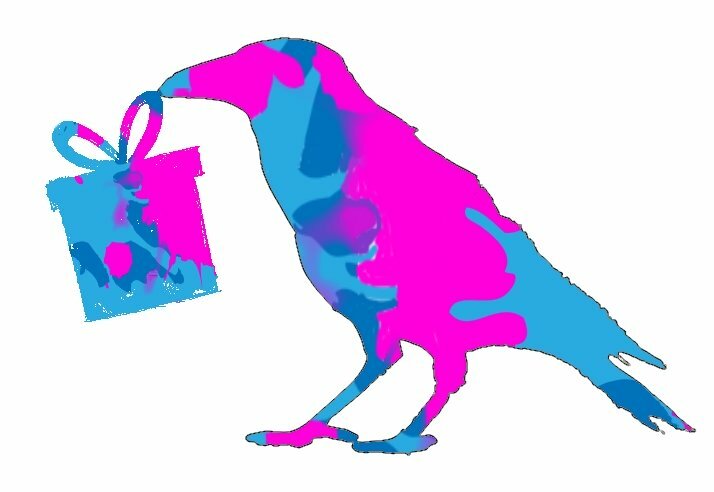 Bright and fun. These party lights make a great statement. And a very pretty free invite. Birthday's are such fun - and parties are the icing on the cake! 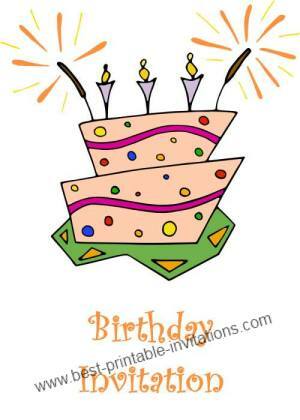 Did you know that lots of cultures celebrate birthdays - often with a gift, party or rite of passage. It is thought that the tradition of holding parties was started in Europe. People feared that evil spirits were particularly attracted to people on their birthdays. Friends and family would bring good thoughts and wishes by visiting. Now, we often invite people to come and celebrate with us. Choosing a card to send to your guests doesn't have to be difficult - but do try to match the design with the 'feel' of your event. Bright and fun? Simple or sophisticated. 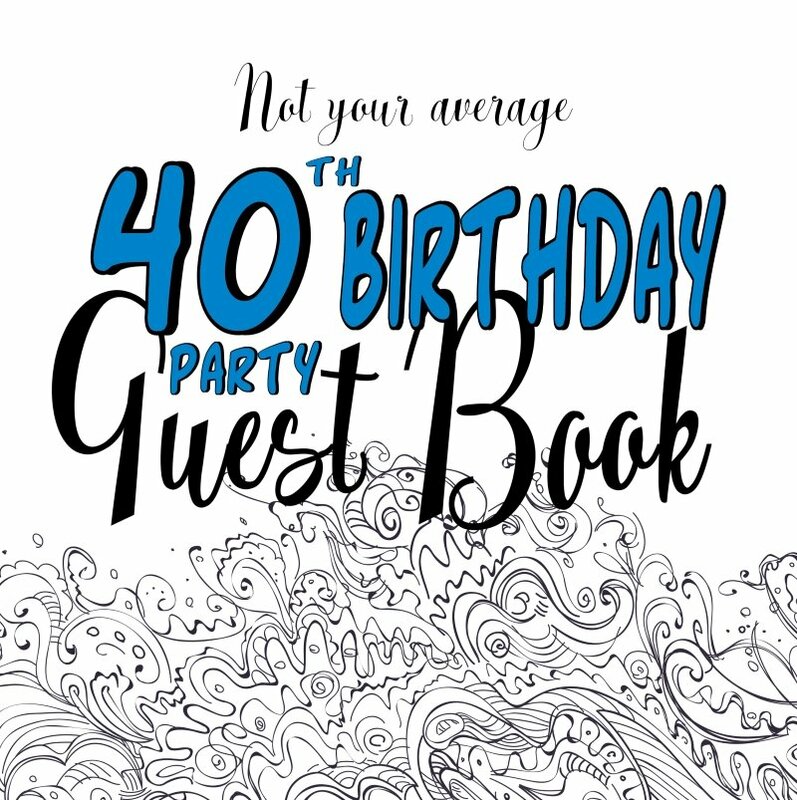 The invitation will tell your guests a lot about your celebration - and what they should expect. Once you have chosen, then make sure you have the ink and paper that you need - you don't want to run out of either before you have finished! Experiment with different types of paper - or try a colored one. When printed, fold the card carefully - if you take a little time over this you will get a much better result. Don't forget to write out all the details your guests will need to know. Including how to RSVP. 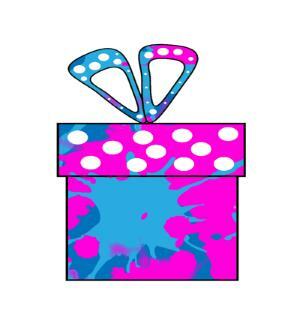 If it is a kids party, then it is a good idea include an end time, as well as a start time. 2-3 hours is usually more than enough. All done! We hope that we made things easier for you and you can now go on and enjoy your birthday celebration.